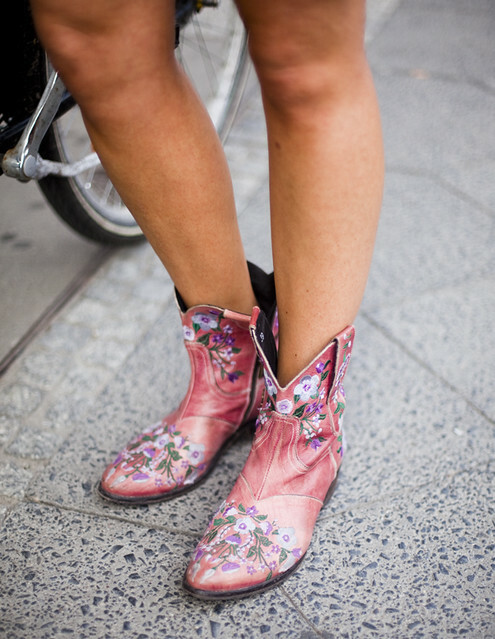 Cute floral boots! I(like most others) am in love with florals this spring! I just bought these: floral peep toe pumps and love them!